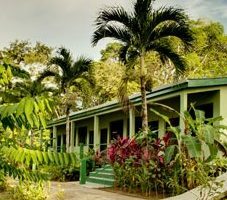 Latitude Adjustment is a Hopkins hotel providing Belize long term rentals, in the tranquil seaside village of Hopkins Belize located in the southern part of the country. 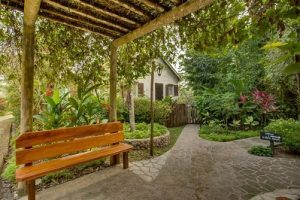 Unlike large Belize hotels, our charming, newly built cabanas provide modern amenities at an affordable price right in the heart of Hopkins, Belize. We provide your perfect home away from home while on vacation or while you search for the perfect property to call your home in Belize. In this quaint fishing village of Hopkins, you can truly adjust to life in the slow lane and indulge in all the beauty and wonder of Belize. All lined with panorama views of the glistening Caribbean Sea, choose from 5 uniquely themed beach-house styled cabanas to call home. 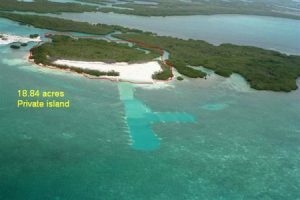 Although Hopkins is a small village consisting of a mere 1,000 residents, recent developments make it an ideal vacation destination featuring many high-end resorts with first class dining experiences. There is also plenty do around the village for those who crave relaxation or adventure. The tranquillity of the scenic beach nearby offers great sunbathing, swimming in the warm sea, or simply walking the village and touring the local businesses. On the contrary, those adventure-seekers can find great tour guides around the village that can take them rappelling down waterfalls, zip lining, cave-tubing and more just minutes outside the village.